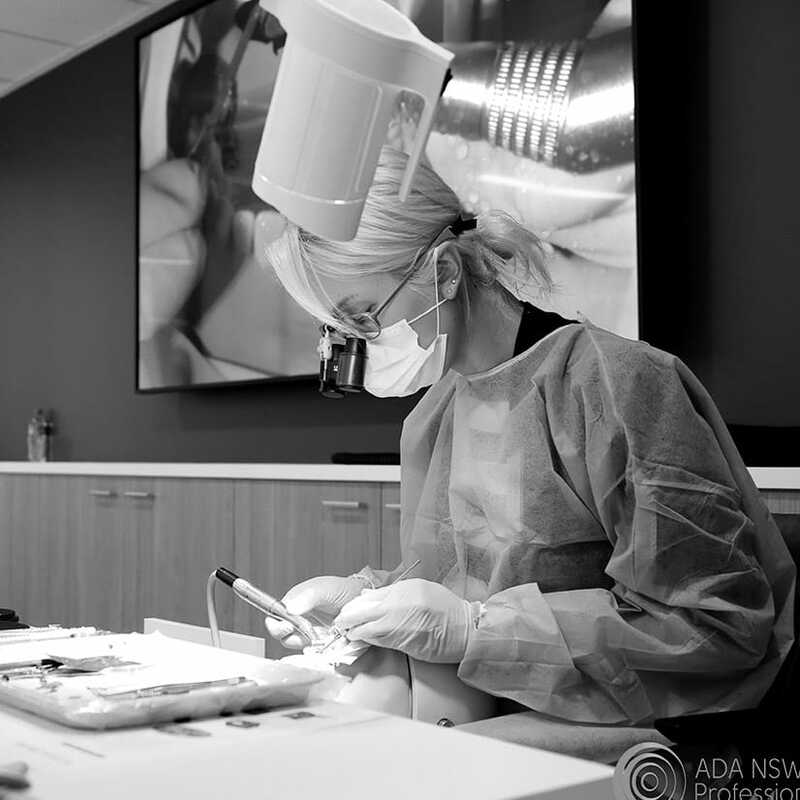 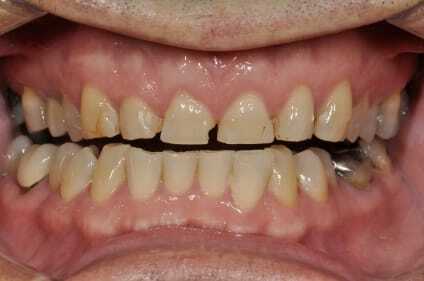 This case may not be as dramatic a cervical abrasion case, but with any degree of dentin exposure (dentin is 6 times softer than enamel and wears 4 times faster), there is a component of erosive damage and/or increased susceptibility to bacterial ingress. 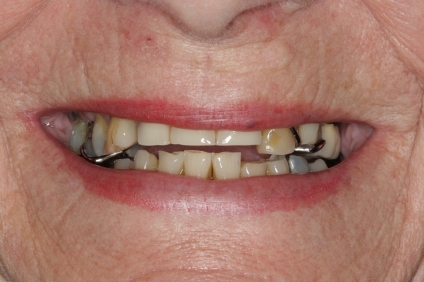 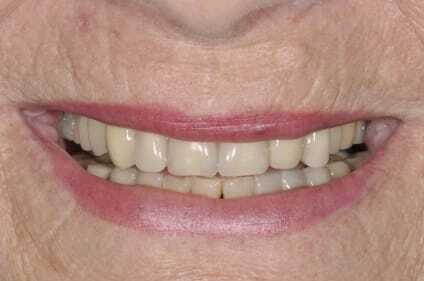 This 72 year old woman was concerned about the appearance of brown spots near her gumline, which was slightly soft upon exploration and featured a small amount of active caries. 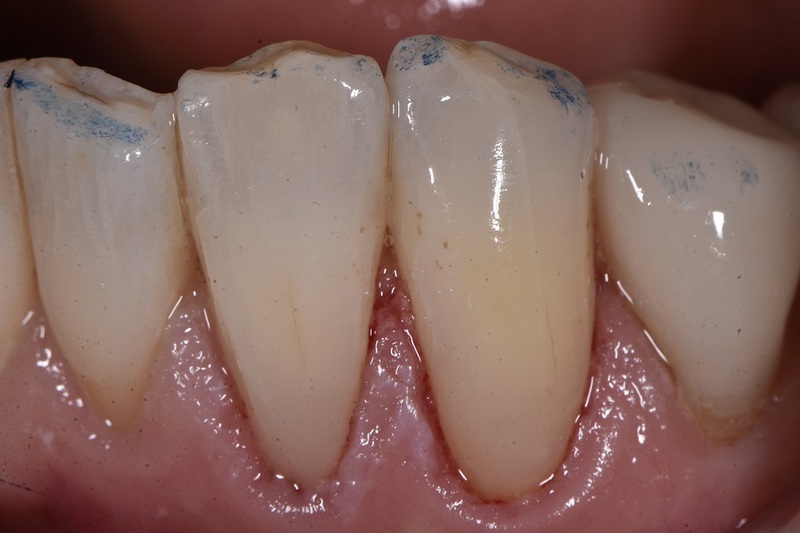 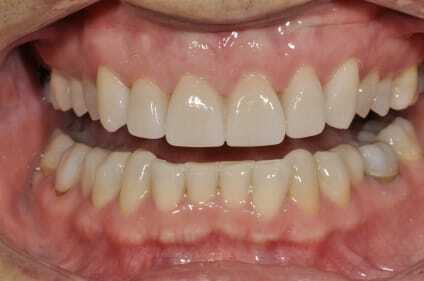 Had she not been concerned, a fluoride varnish applied at a 3 monthly interval would have been an ideal treatment to see if this lesion progressed over time. 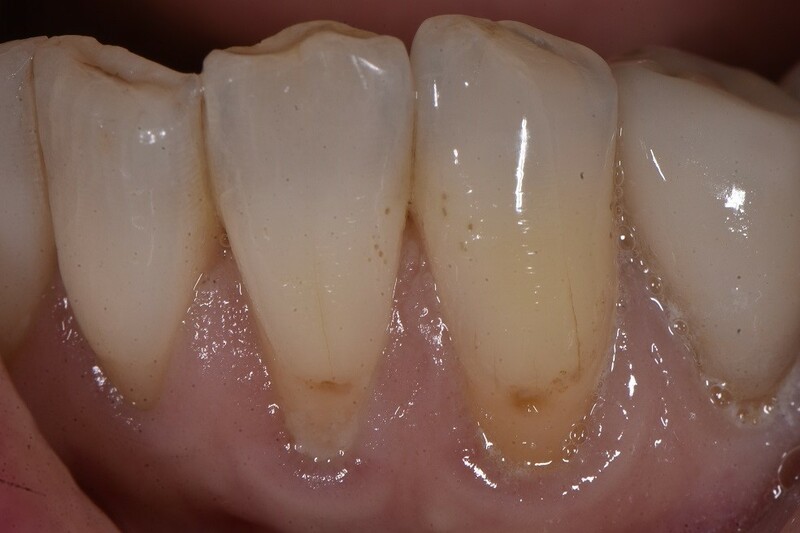 This minimally invasive restoration was completed using Ultradent’s Ultrapak #00 retraction cord and a selective etch technique using GC’s G-Premio Bond.